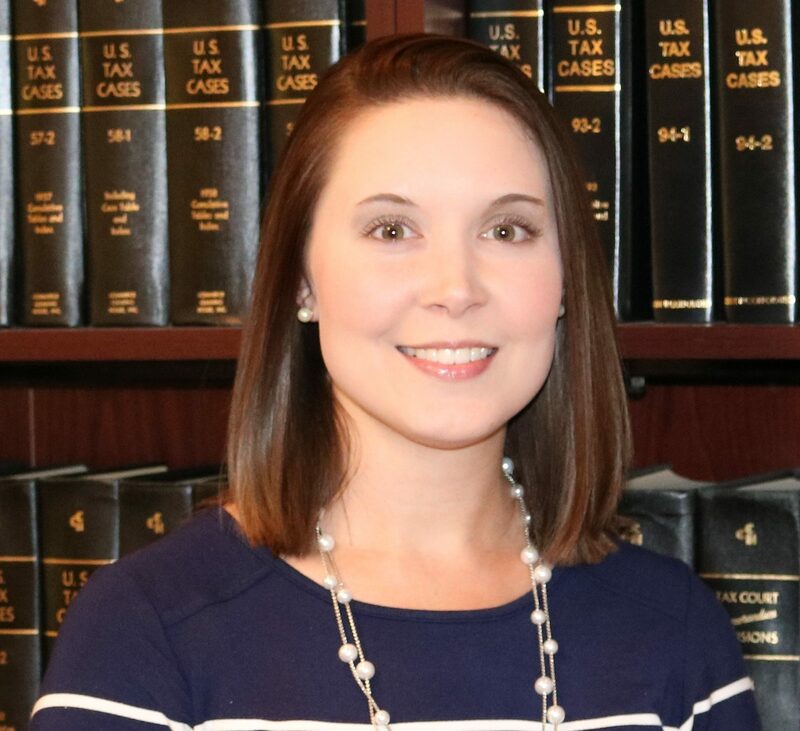 Christa is a graduate of Tennessee Technological University with a Bachelor’s degree in Accounting. She has also earned her Master’s degree in Business Administration with a concentration in Accounting from Tennessee Technological University. Christa is a QuickBooks Certified Pro Advisor and works in the areas of income taxation, small business accounting, and payroll.